Zwinger, Theodor [Hrsg. 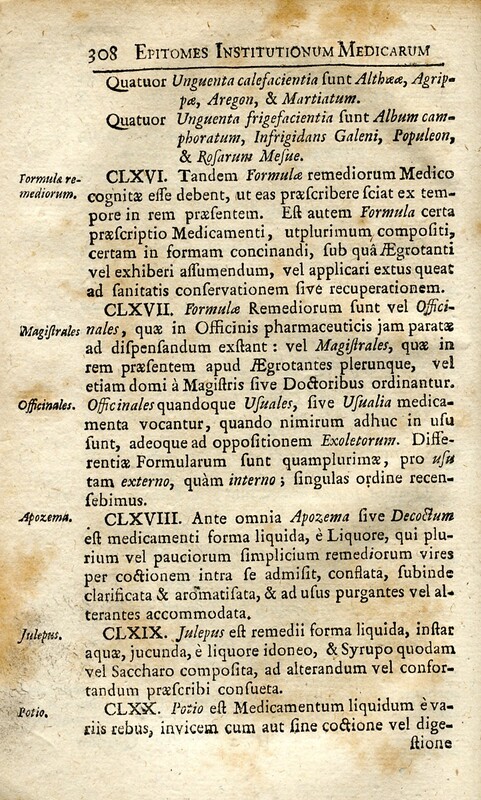 ]: Compendium Medicinae Universae. - Basel, 1724.